Apex Legends is pretty generous when it comes to playable heroes. 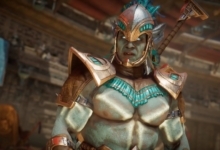 Out of the eight legends available at launch, only two of them cost in-game and/or real-money currency. 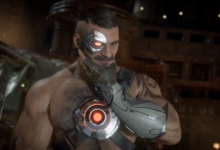 Of course, more characters will likely become available down the line, but for now players are left with a very important choice. 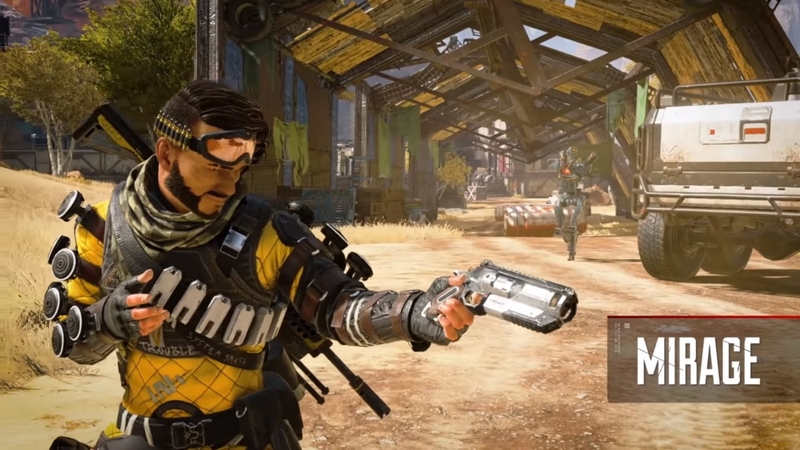 Caustic and Mirage couldn’t be more different — thematically or mechanically — but they’re the first two characters you can unlock in Apex Legends. That begs the question. Which one should you choose? If money is an issue, and you don’t want to grind, do you want the poison bombardier or the tricky illusionist? Well, that’s what we’re here to answer! 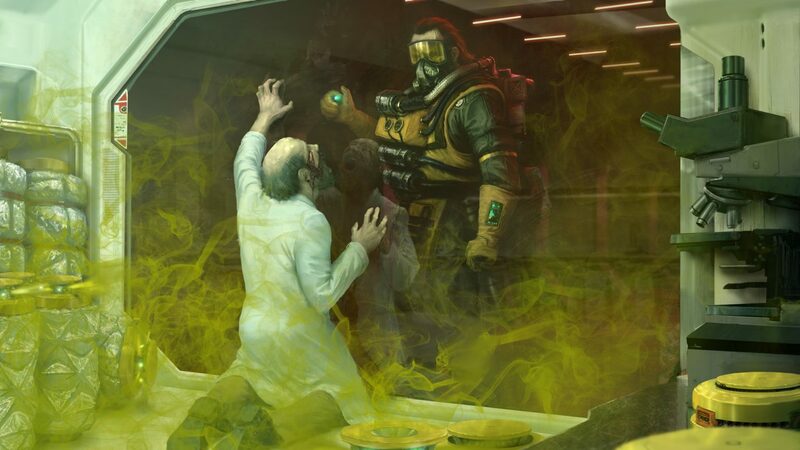 The Caustic playstyle in Apex Legends is just that: a deadly, damaging, and poisonous moveset based on gas and traps. Without his venomous Nox gas, Caustic isn’t that unique. Even his passive ability (being able to see enemies inside gas clouds) relies on the stuff. But when the Nox gas is out (and properly positioned) Caustic can dominate the battlefield. Not only does it do massive damage over time to anyone caught inside, it blocks visibility for any non-Caustic players — similar to Bangalore’s smoke bombs. That kind of area control is a huge advantage. His skills lose some effectiveness outside, but absolutely dominate indoor areas. That’s not much of weakness when much of the best loot in Apex Legends is found within buildings. Mirage can be much more hit-or-miss than Caustic — literally. The legend relies on invisibility and holographic decoys to confuse and overwhelm opponents. His passive ability, Encore!, is undeniably useful. It automatically cloaks Mirage and sends out a decoy any time he gets knocked down. 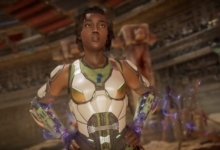 While it’s a purely defensive measure, unlike other Apex Legends characters with more versatile tricks, it can frequently buy time for an ally like Lifeline to get you back in the fight. Mirage’s basic and ultimate abilities are similar. The first creates a single decoy that runs in a straight line until it hits a hard surface. Then it stops and idles until it runs out of juice. The second skill cloaks Mirage and sends out a mass of holograms that theoretically draw fire while he escapes. These are, once again, mostly defensive skills. You might be able to draw an enemy out of hiding with them, but it’s unreliable since you’re relying on human behavior. That’s the overarching problem with Mirage, really. His skills only work when other players… don’t understand how his skills actually work. 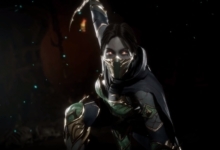 The fact that Mirage is a paid character makes that more likely than with other legends. Not everyone has easy access to him, after all. But Anyone that knows to be on the lookout for Mirage’s tricks will do just that: be on the lookout. Caustic or Mirage: Which One Should I Choose? 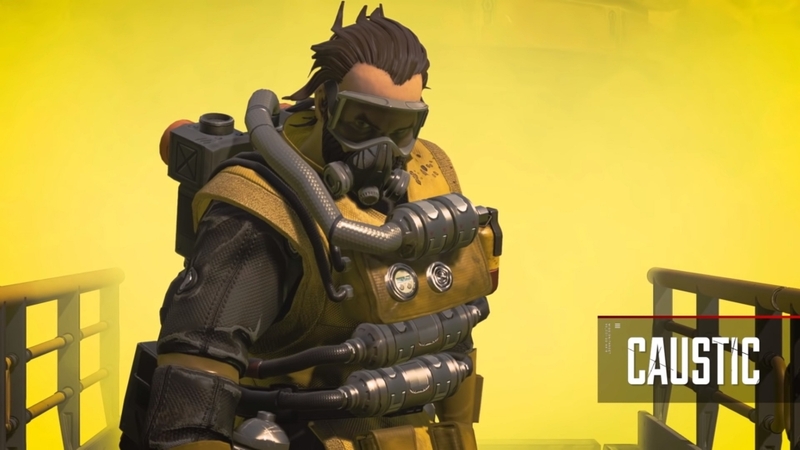 For the time being, Caustic is far and away the more reliable choice between Apex Legends‘ two premium characters. His Nox gas does incredible damage while his visibility control gives Bangalore a run for her money. That’s not to say Caustic doesn’t require some finesse. His canister traps are easy to spot and must be placed carefully. And his skills, while powerful around choke points, are easy to avoid in the open. Mirage has a potentially greater “wow” factor, though. 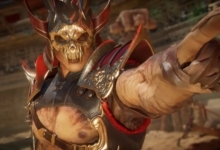 If you can trick your foes into exposing their positions, or veering away from a near-guaranteed kill, you can set up some really interesting plays. But it might require a level of teamwork other legends can get by without. You could try sending your illusions through Bangalore smoke, for instance. It’s tough to say if Mirage is worth that level of effort and uncertainty when there are free, more reliable options available. If you’re strapped for cash or in-game currency, we have to give the nod to Caustic on this one. More players at more skill levels will be able to put him to better use.